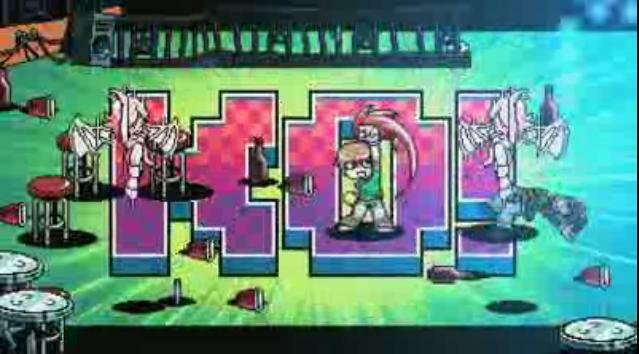 E3 has had the first exclusive shots of Scott Pilgrim‘s video game with short montage of scenes from the game. One of the great things about the Scott Pilgrim character is how well he translated from each medium. He has had a successful manga / comic series with a movie which still looks to stay faithful to the original material but best off all if how awesome he looks in the retro style arcade game coming to the Xbox and Playstation network. The game is being produced by Ubisoft who brought us Rayman and at the moment there is no official release date for the game or if it will be available on the Wii yet. Although the game’s release date isn’t even a rumour yet it will likely be around August to coincide with the Scott Pilgrim movie release date. We have the E3 footage below in all its epic awesomeness.